This nature hidden treasure single family 3 bedroom/ 2 bathroom home is located next to the Picayune Strand State Forest and is on 5 acres of private land with a pond. This home is perfect for those who would like to get away from it all and be surrounded by Florida's wildlife while still being a 20 minute drive to the nearest beach and 5 minutes from the nearest restaurants and grocery stores. The pond is available right in your backyard for those who like to unwind and do a little fishing, catch and release please! This home is located in between North Naples and Marco Island, so you'll have the opportunity to travel up to the shopping and fine dining of the Mercato or down to the relaxing beaches of Marco Island. 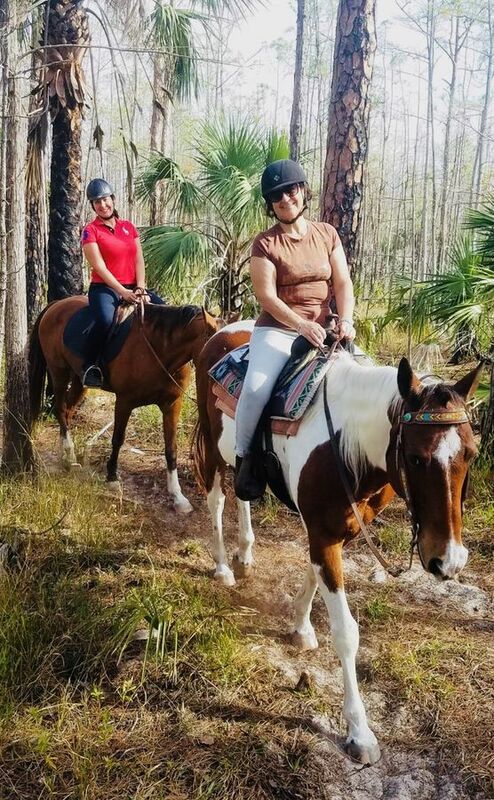 When you reserve your vacation dates, you will receive 2 complementary passes for a guided trail ride on beautiful and experienced trained horses. 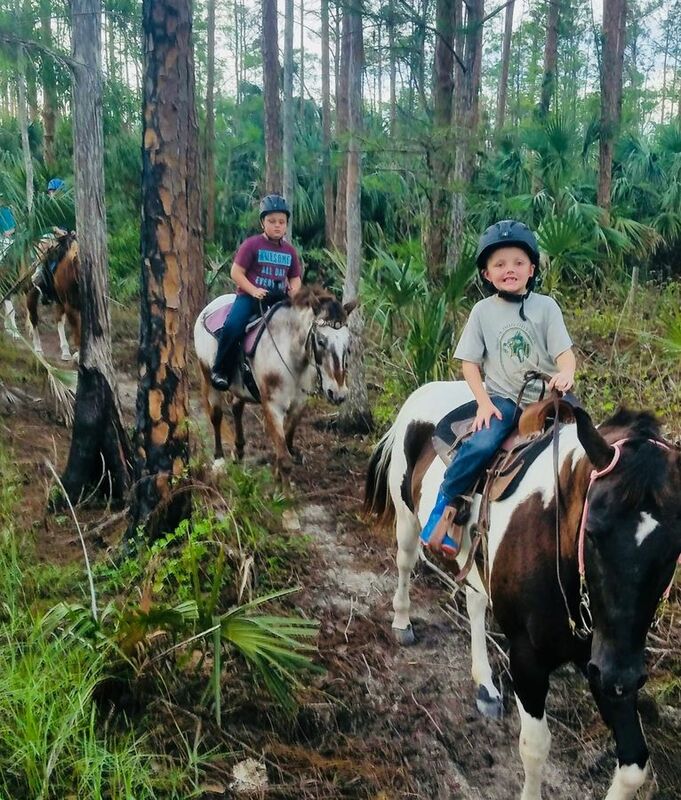 If your party includes more than 2 people that would like to join the trail ride, you may book a spot for those additional riders (children or adults) for $50 per person. 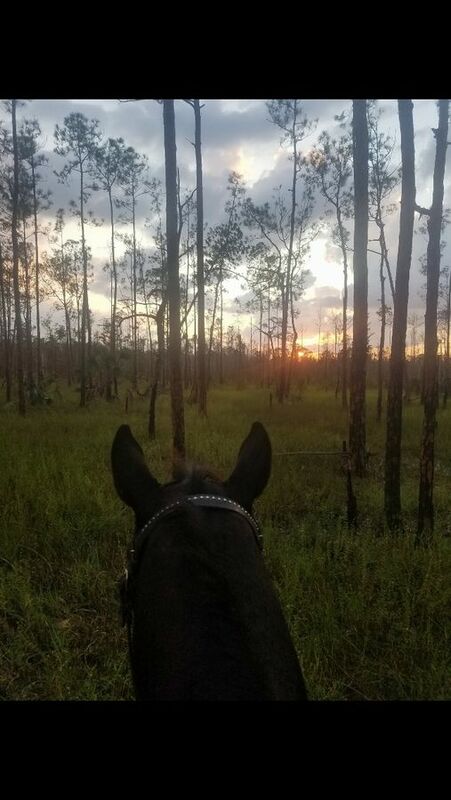 Your trail ride will take place in the Picayune Strand State Forest which is right in your backyard, a horse lover's dream! 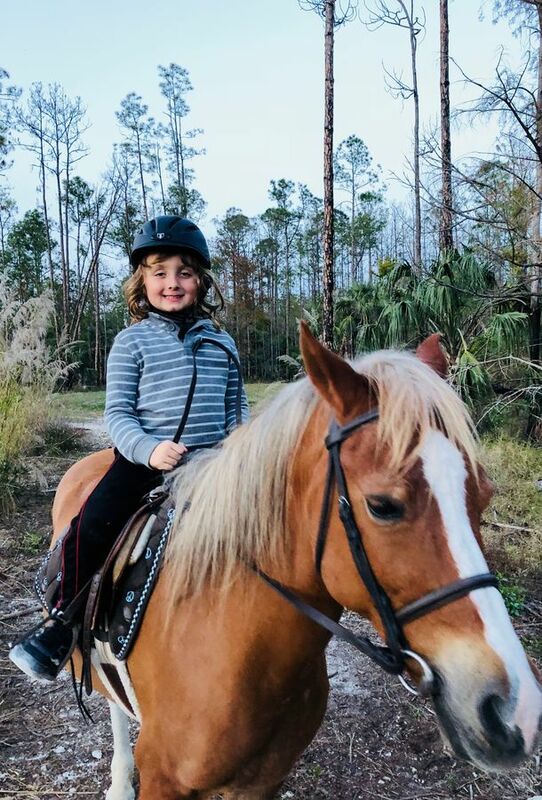 The stable is only a minute down the road from this lovely home. The spacious lanai offers plenty of seating and sunshine for everyone, with two entrance gates to keep children or pets inside as it over looks the pond and acreage! There are loungers for soaking in the sun, a dining table with an umbrella and seating for 6, as well as a shaded portion with a patio table and a grill. The yard has plenty of room for children and pets to stretch their legs and play as well as storage space for a camper. If you keep an eye out, you might be lucky enough to see deer that frequently visit the home or the egrets & turtles that like to visit the pond. Prepare meals with the family in the fully equipped kitchen and dine while getting a view of the breathtaking wildlife! The living room offers comfortable seating and access to the pool and lanai area. The master bedroom boasts a king sized bed with lanai/pool access and a view of the surrounding nature and pond as well as a private master bathroom with his and her sinks. The 2nd bedroom provides a queen sized bed and a flat screen TV, and shares a full bathroom with a tub/shower combination. The 3rd bedroom offers two twin sized beds with access to the shared full bathroom just steps outside the hall. We loved this beautiful property! 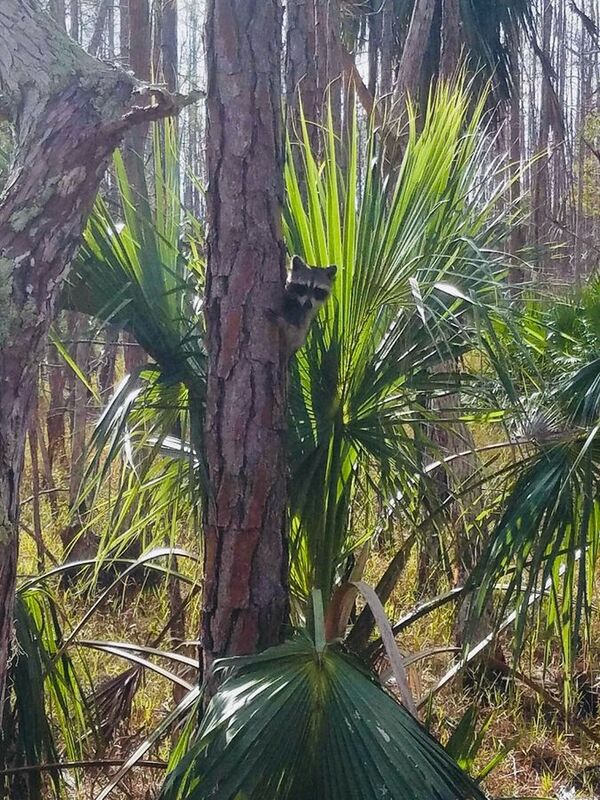 We were able to bring our family pet along on vacation with us and he had plenty of room to run around while we fished a little at our own pond (but the yard isn't completely fenced). The inside of the home was very comfortable and seemed brand new. We loved the house and the fact that it was very private. The house was located on 5 acres but only minutes from Wal-Mart and several grocery stores. We would recommend this house for anyone that is looking for country living. It was great!